Building reservoirs of balanced vitamins and minerals in the body is often all that is needed to maintain good health. 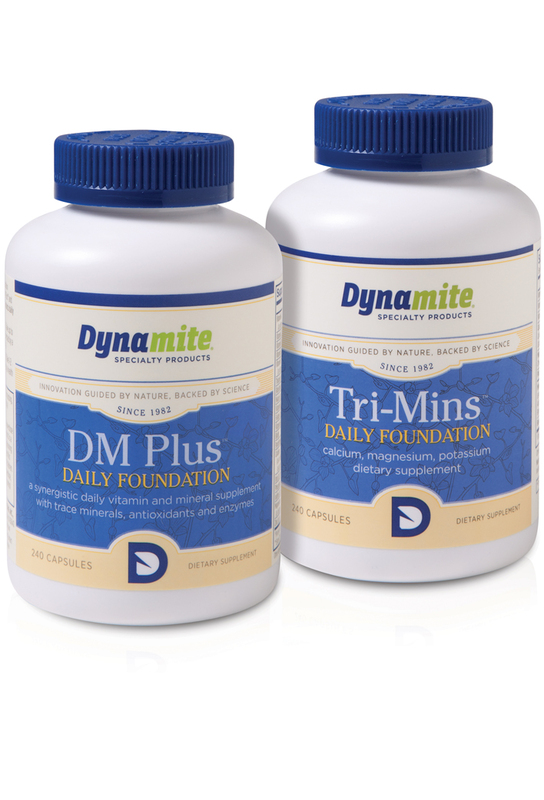 A proper balanced foundation helps a body maintain structural integrity (bones, joins, connective tissue, blood, organs, etc..., as well as building and maintaining a powerful and functioning immune system. This should always be the starting point for all bodies.